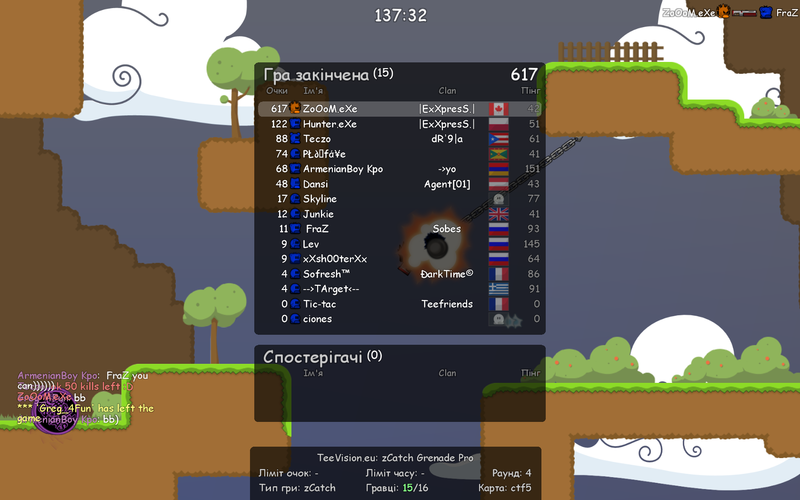 At the beginning i used nickname CokoL (~2009 year). 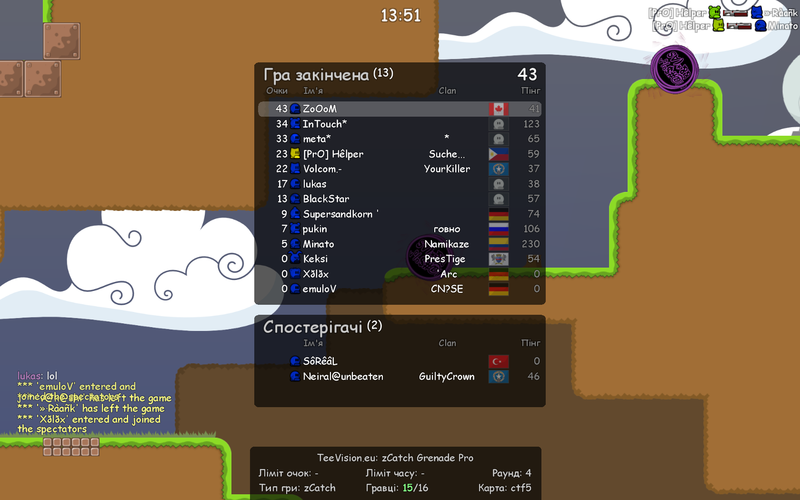 Every day 3-4 hours I played on ctf 16 players server with same noobs like me (it was *gV*), in some day met pro guy, I extremelly wanted to surpass him. 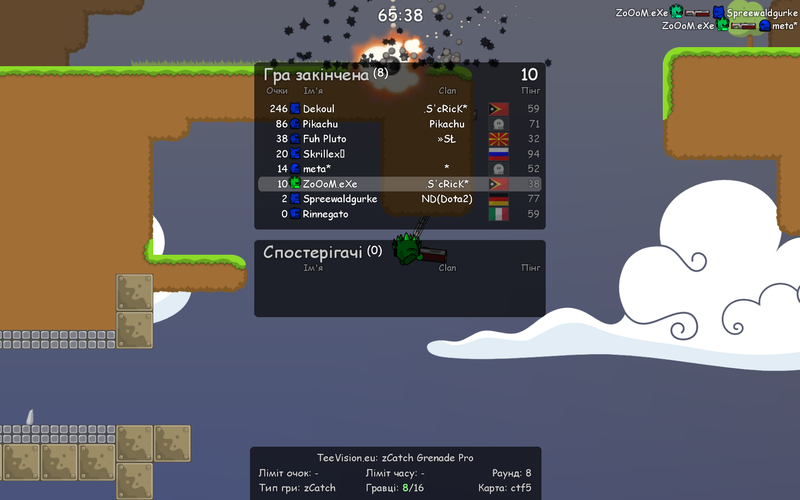 Found 'aimbot by greentea' and start to play with it few weeks. Accustomed to use triggered aimbot I successfully won him on shotgun and hooks with aim :P. After some time in 80% of times I got banned on servers. Decided to learn how to play without aimbot, I changed my name to ZoOoM and start play normally, that was not hard because I already had experience from aimbot. Met nice guys from double clan (can't even remember name of leader), they accepted me and taught everything on ctf1, ctf2, ctf3 and ctf5. After some time double was closed, and I found FeeL from Dj Team clan. He introduced me to dj_kemp, leader of Dj's, I started to play with them (it was 2012 year). From that moment we participated in quite a lot of trainings and fw's. Met a lot nice and not so, guys: wHy (my skin creator) from Q Clan, Karatel (always positive man), unNameD (smart and serious guy), Louna (intelligent girl), all from ProteoS. Once time I broke the keyboard, wasd doesn't response (arrows too was broken) on hard fw (as i thought then) vs Doz' team. I decided to play on num pad and we won that round 6:4. In summer 2012 we decided to create union of Dj and ProteoS, both clans had problem with activity and it was the only way out to save us. 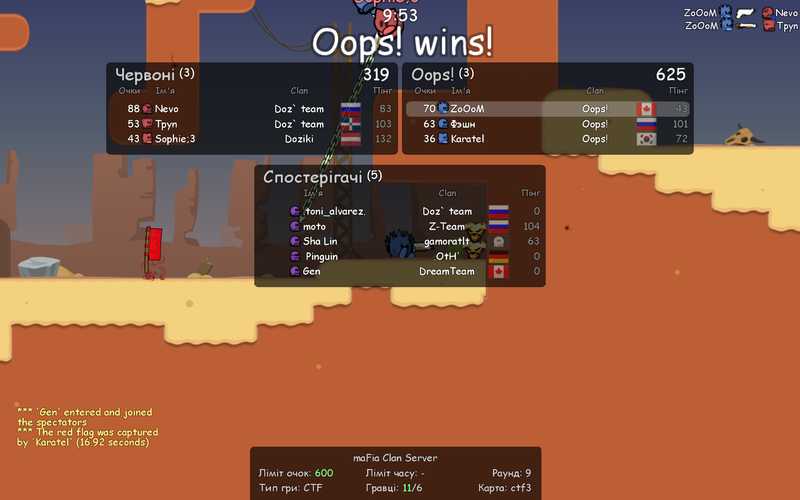 Clan Oops! was born, after a couple dozen of games, I leaved them because of issue with some member. 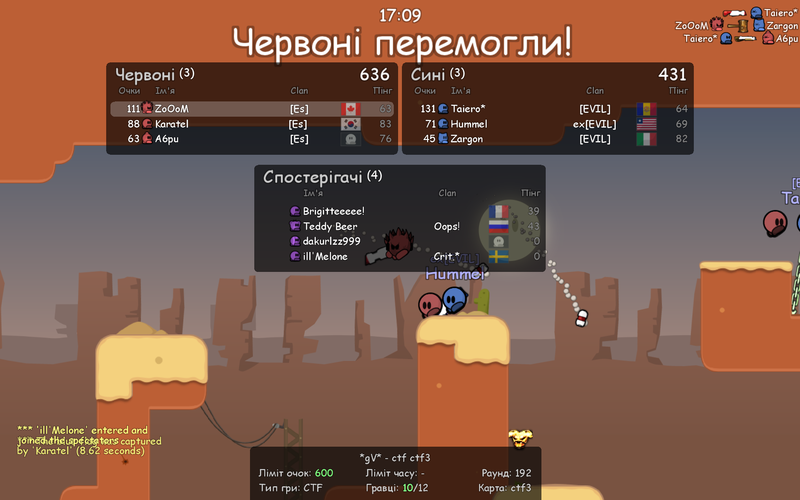 After some time clan Oops! was closed due to inactivity. But I still meet players from ProteoS, it's very nostalgic. In autumn 2012 I was accepted in [Eclipse], have met locr1d, a6ru, Karatel and wHy. The level of play was significantly higher considering of past clans haha, it was nice year with them, many fun, fw's, rages, after i leaved [Eclipse] because I started to dislike ctf gamemode, can't remember reason. In 2017 start to play public ctf with newbies for chill and fun games. 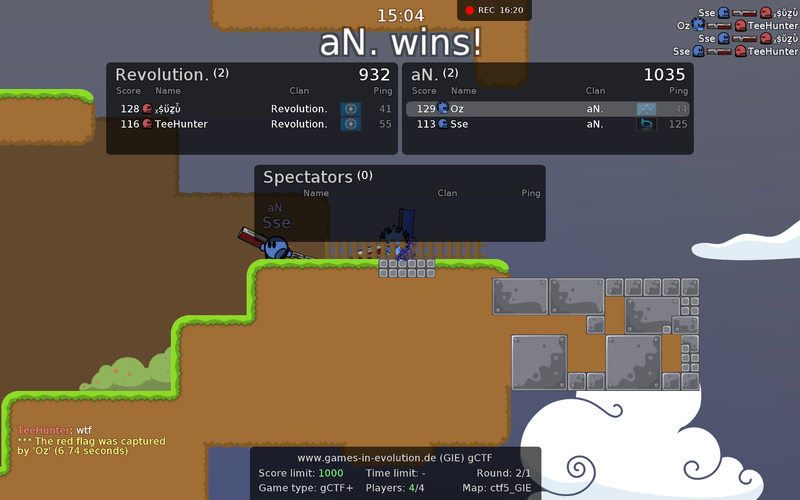 At the end of 2012, I accidentally found zCatch gamemode, first game 02.12.2012 and on next day first win 03.12.2012. 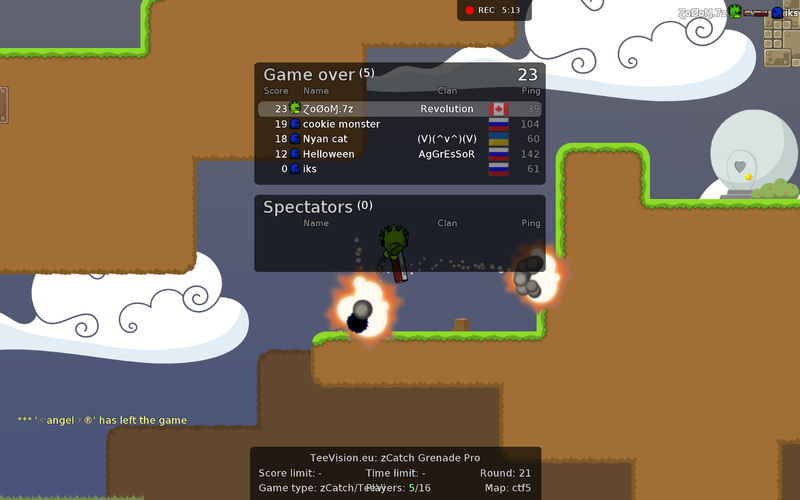 It was old Teevision server with Arc, DR'9 and many small clans. 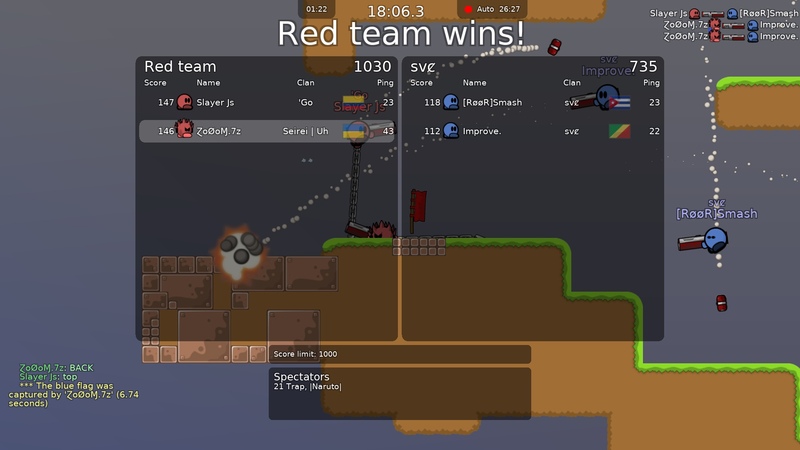 I started to love this gamemode because of speed and the one chance to kill someone, played it everyday. Almost every day I received warnings from other players that I do too much spam haha^^'. In a couple of months I got used to the game and clans have begun to notice me. As I remember my first clan on zCatch was .eXe, with suffix near of name. It was just a clan for fun and after few weeks it was abandoned. As I liked some suffix near of name i created .7z in 16.01.2013. 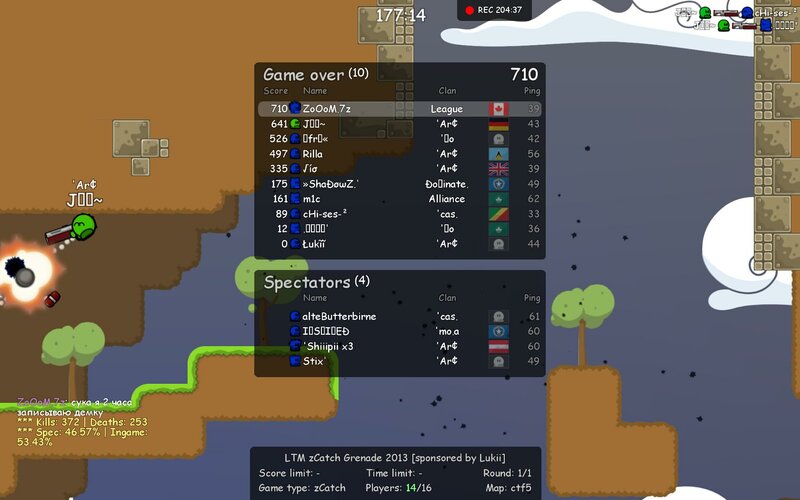 After that time i had few clans like Exp, Revolution, Mathematics and in the March of 2013 I was participated in first zCatch tournament by ONE clan. 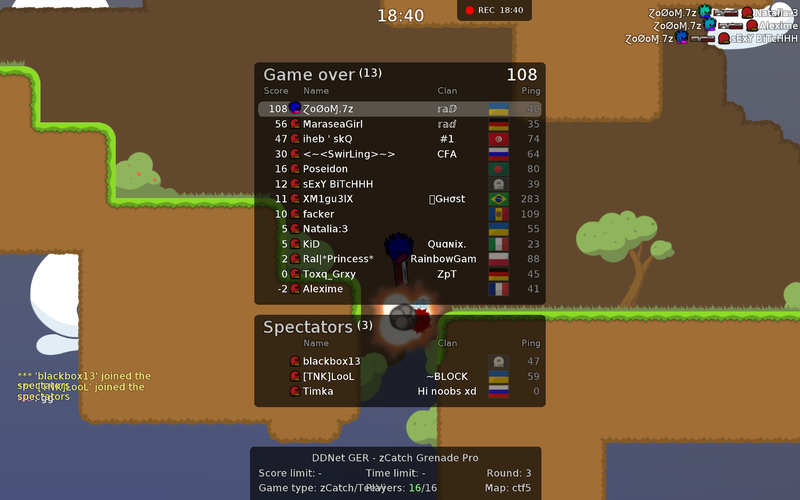 As i remember match was started in 17-18:00, before that I trained for 3 hours on the usual zCatch server. 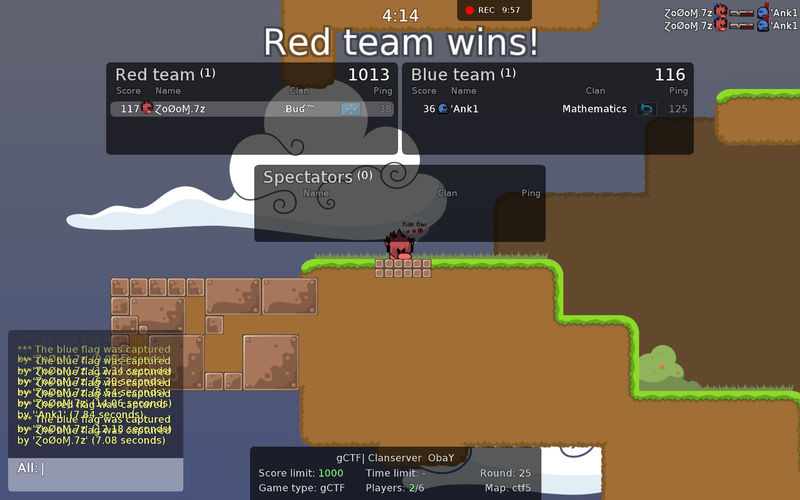 The tournament ended after 3.5 hours, so we finished it in ~21:30. I got second place, Jan from Arc' got first and afri got third. 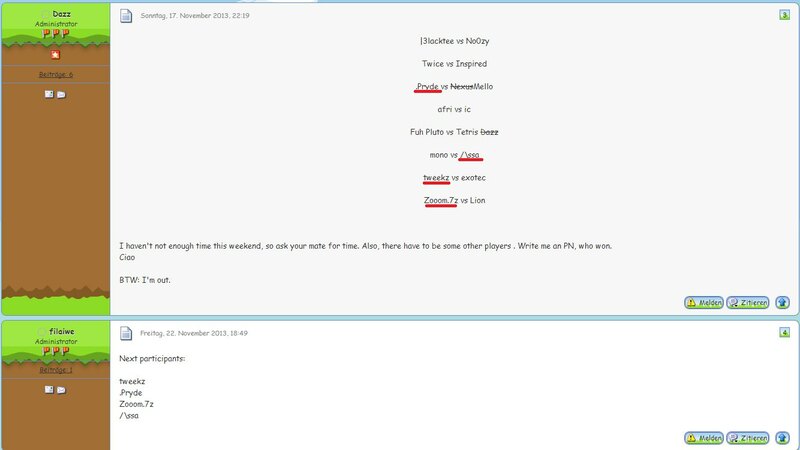 As tournament on zCatch was a hype I asked afri (leader of ONE and tournament organizer) to organize second tournament, he said something like "okay but not now, maybe in summer/autumn" after some time I was invited in ONE and in Summer of 2013 was started second tournament on zCatch. 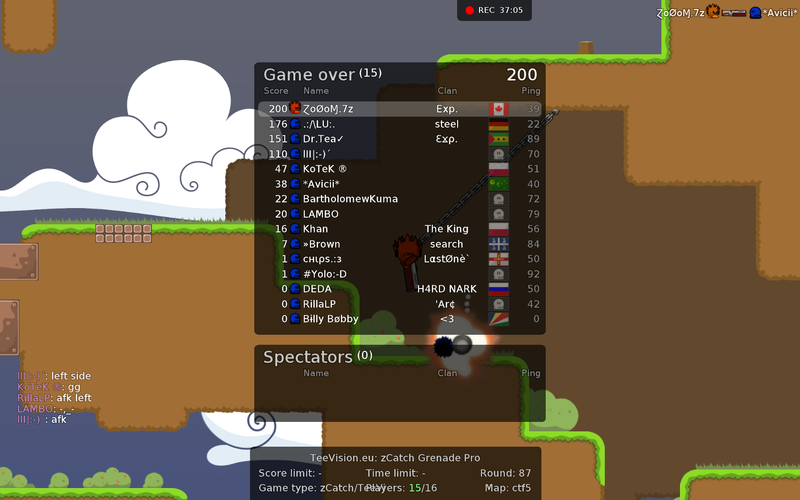 It was ended after 2.5 hours by nameless tee (Yee) with camp tactic. I got second place, Positiv third. 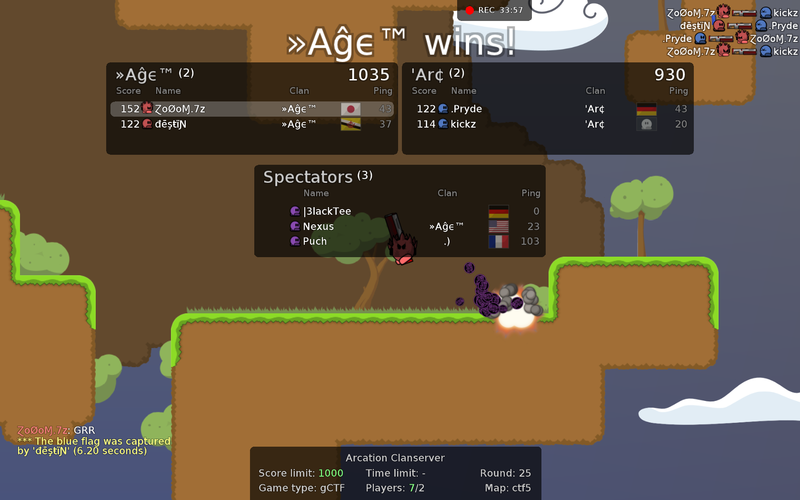 After tournament I left ONE clan because afri started to protect Yee that he is not camp on tournament. 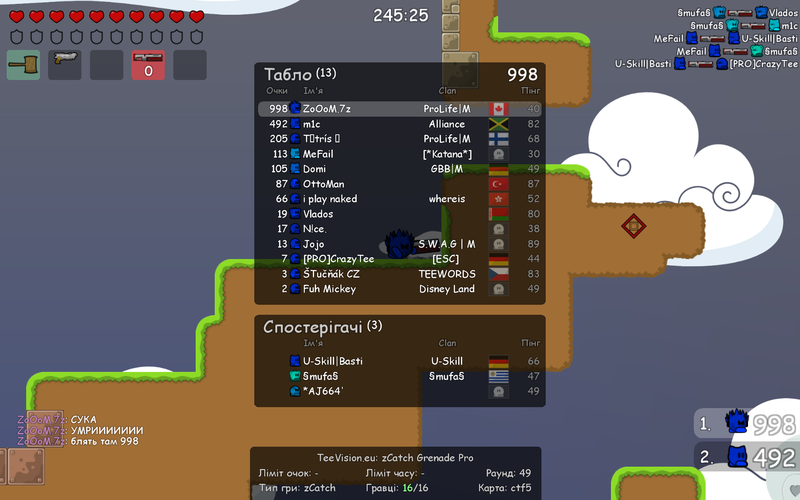 In Autumn of 2013 played on Battle of Titans 1o1 tournament between most skilled players on zCatch. Got 4-5 place, won duel vs Lion, ic, didn't play normally on third round vs Assa due of permanent micro lags. After that, there were no significant events, I played on zCatch as usual, and I still play (at the moment of 2018). 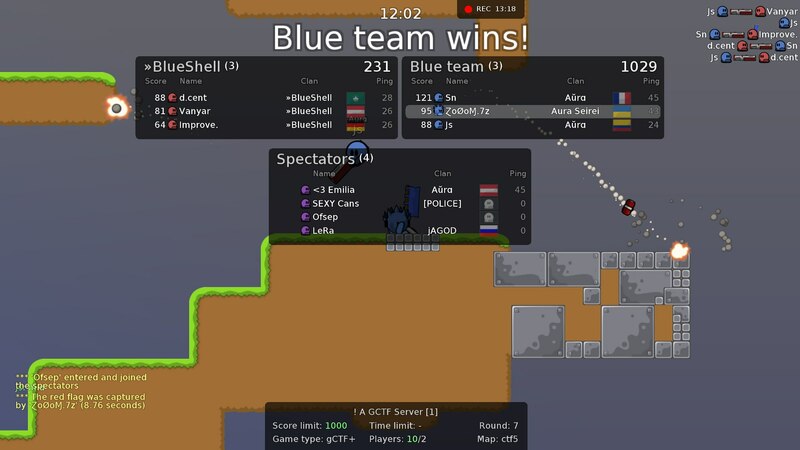 In 2017 joined to RaD and after few days left them because they wanted to more strong players (for moving on gCTF arena I guess, and wanted wins from members) and kicked MaraseaGirl without specific reasons. 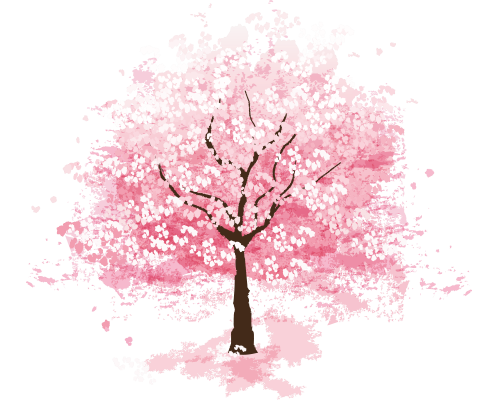 Created with MaraseaGirl Seirei clan in Spring of 2017 without requirements and binding to gamemode. 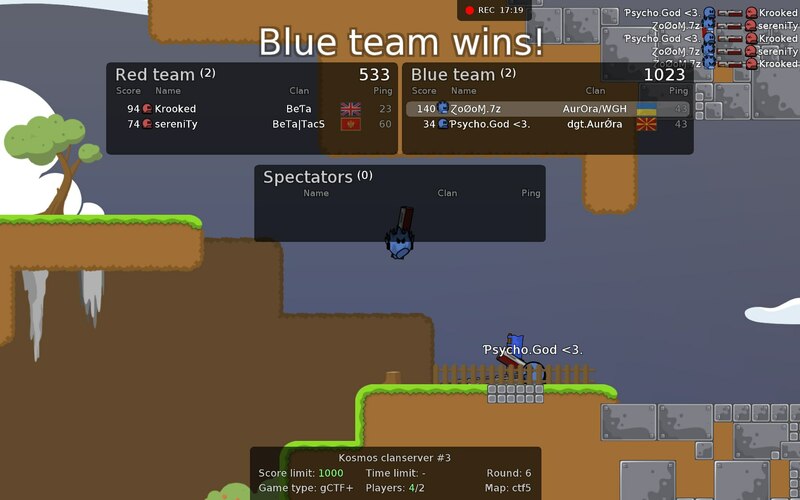 Still best gamemode. In October of 2018 I wrote application on moderation ddnet zcatch ger servers on ddnet forum, and in november was accepted. Posting all bans on page. Since 16.01.2019 I am no longer a moderator. 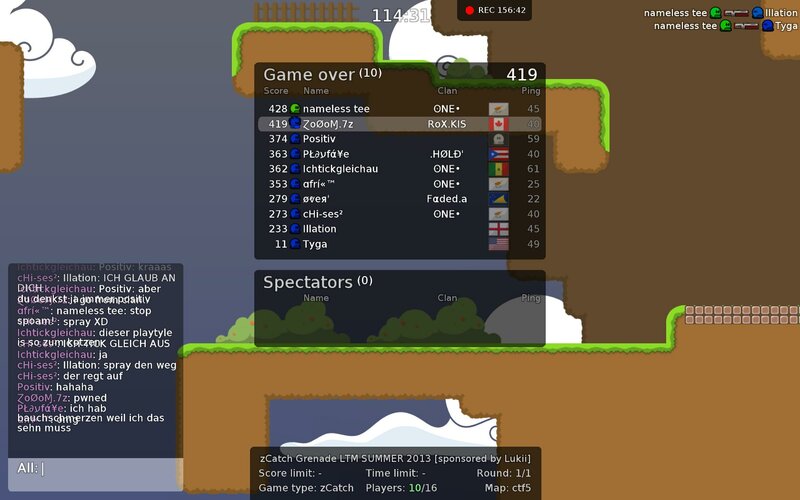 If be truly, in 2013 every guy on zCatch used gCTF gamemode only for 1o1 duels to compare who better. In ~2014 there began to appear gCTF clans to fight 2o2, 3o3 etc. 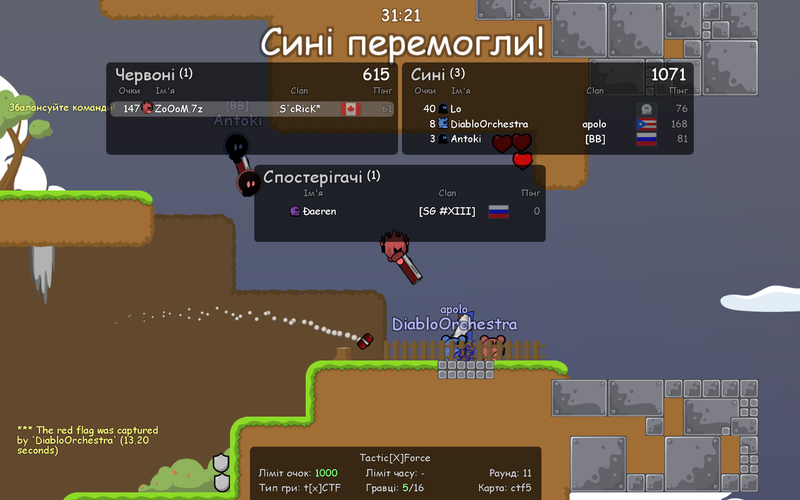 Since I knew enough russian players from zCatch i decide to create russian gCTF clan LastOne with Lowe, KiberKuK, chaos and a few other players (don't remember). Began to teach KiberKuK how to play better (was a bad teacher in the past). 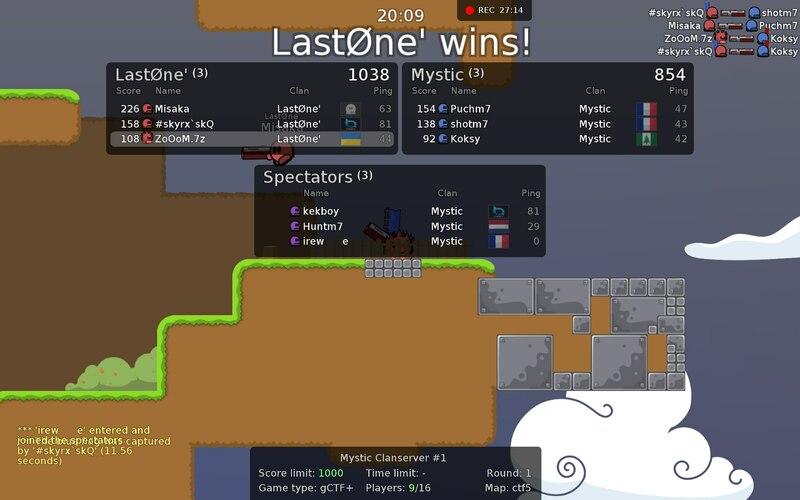 Left LastOne because of KiberKuK that he uploaded screenshot where he "won me ~10:3", it was his friend with my nickname, commented this with "it was ez". In the spring of 2014 I was invited to mew' by Cuube. Met Destin, CallMeGod, Js and much other players. 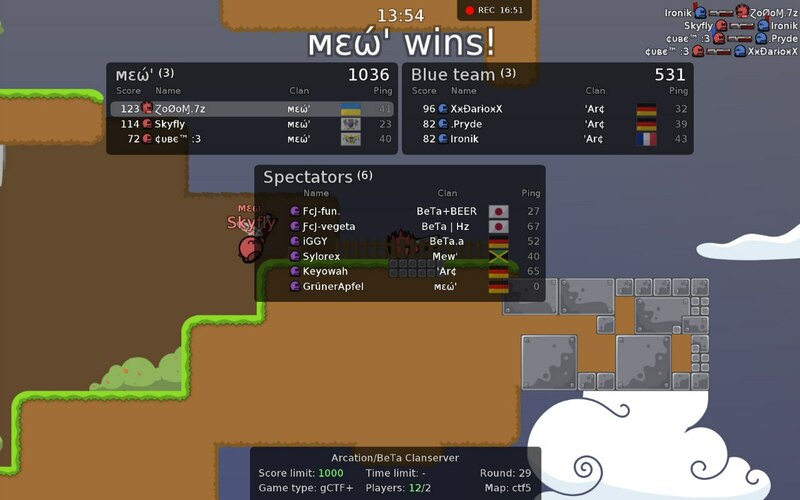 Left mew' (don't remember reason) and joined to ObaY with Destin, Nexus, Black*Star and many other german players. After few weeks joined again to mew'. Began to teach second pupil 'Anki. 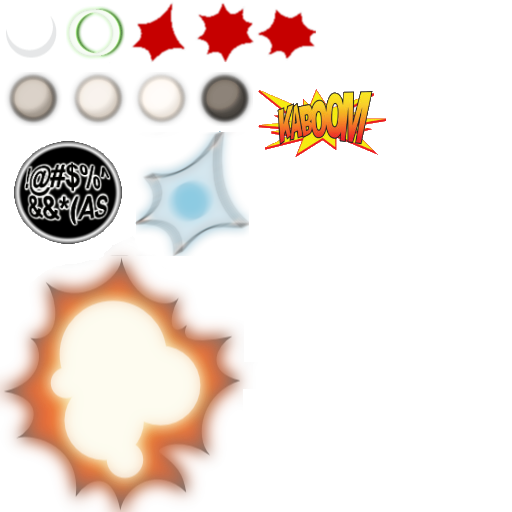 Left mew' again and create YokU clan for fun with my pupil. Quarreled with 'Anki and left him. Destin invited me to GoT (Good old Times), there was Nexus, Genyar, Cuube. 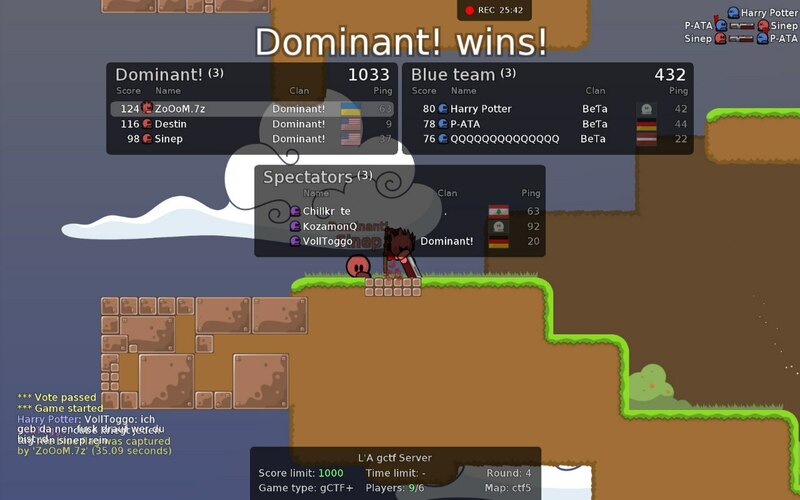 Then GoT was renamed to Dominant!, more serious clan for gCTF. After 4-5 months Cuube leave us and he invited me to Sama, european vanilla clan (it was an attempt to return on vanilla), after some time few players with me moved to AurOra vanilla clan, then I came back to 'Mew again :'D (Spring of 2015). 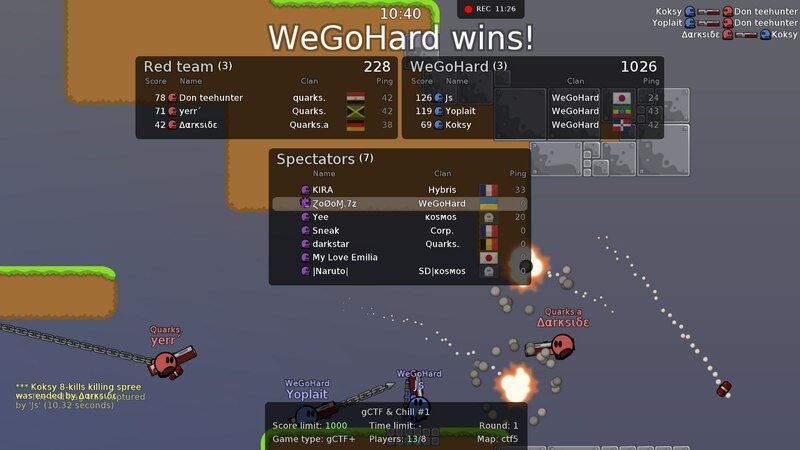 In Summer of 2015 I talked with Cuube and we create WGH (We Go Hard) gctf clan, it was the debut of Cuube, Js, shotm7 and me. Played much games, won vanilla fw's vs [EVIL] (6:5 and 6:3) etc. 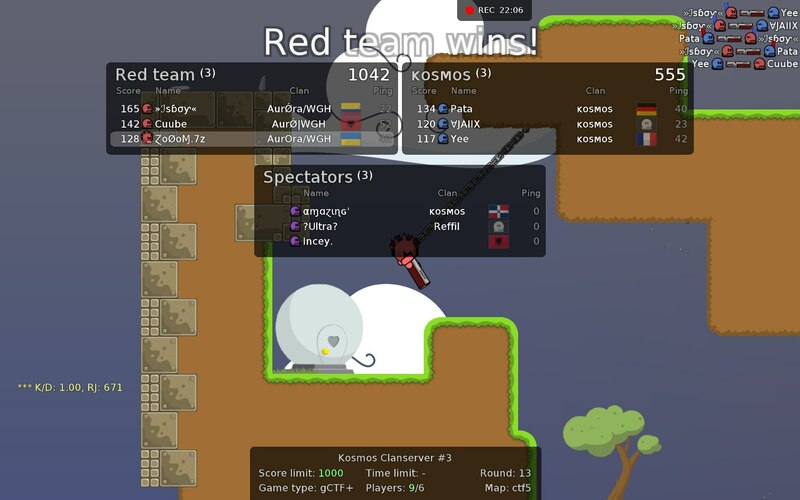 In 3 January of 2016 WGH clan played on first gCTF 2o2 tournament by kosmos. 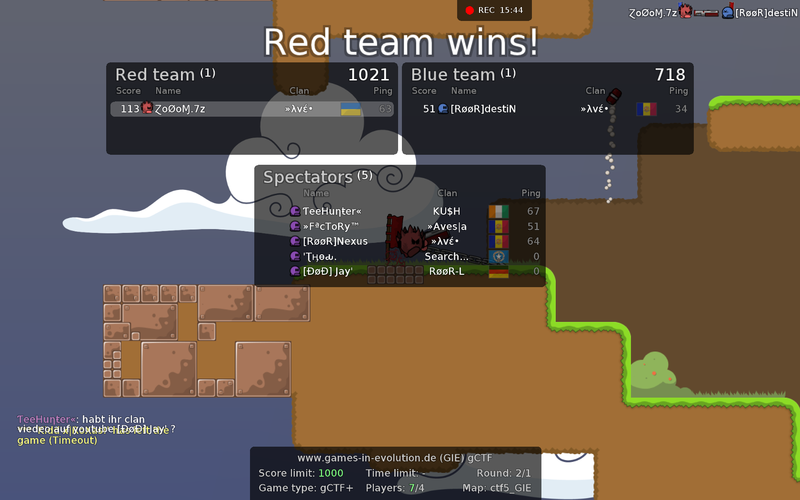 We participated with two teams from clan, WGH #1 (Cuube, Blade), WGH #2 (Js, ZoOoM and shotm7). There were 4 groups with 4 teams in each group. 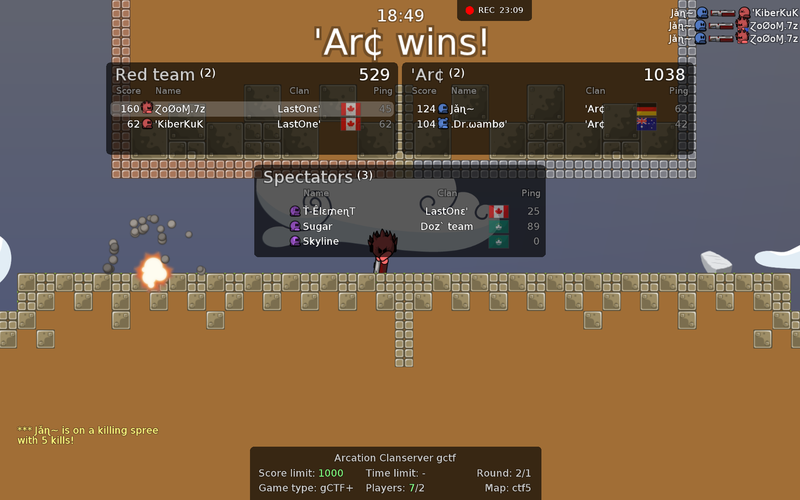 First match was vs 'Arc (Rilla and Vio), we won them with 10:7 and 9:7. 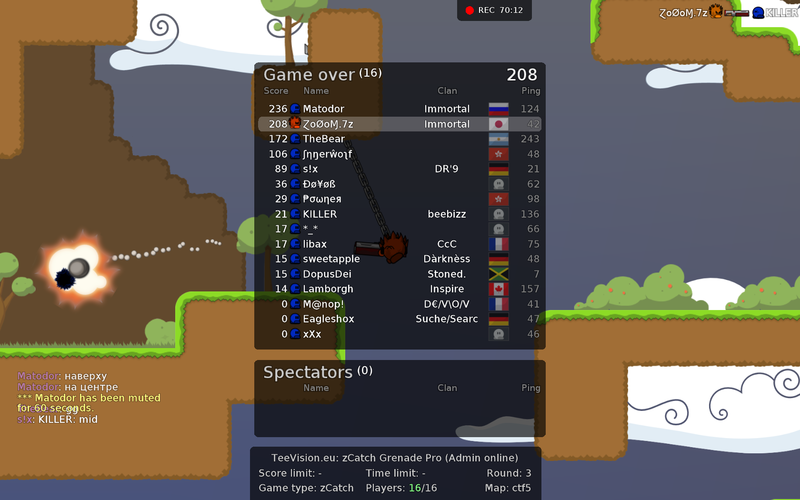 After first match WGH #1 had problem, Blade just went offline. We decided with Cuube that I will play with Blade nickname, but I will also play with WGH #2 team so that there is no suspicion. 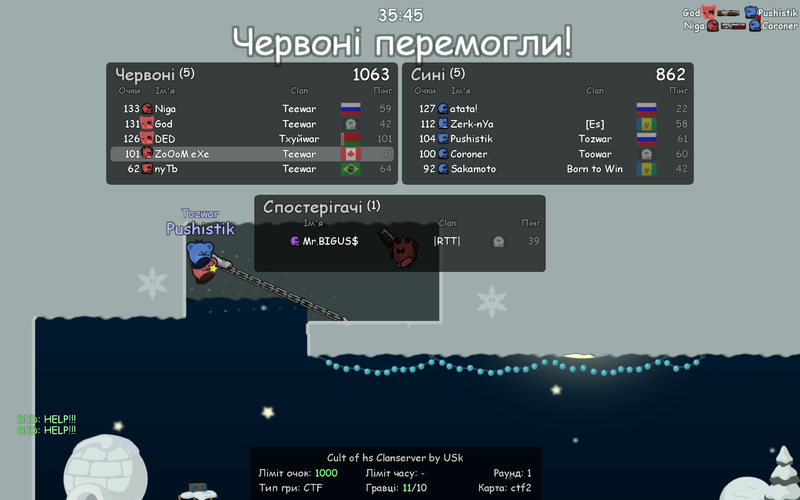 After few minutes I played with Cuube vs HereForBeer (Pryde, Fun), and won them 10:8. 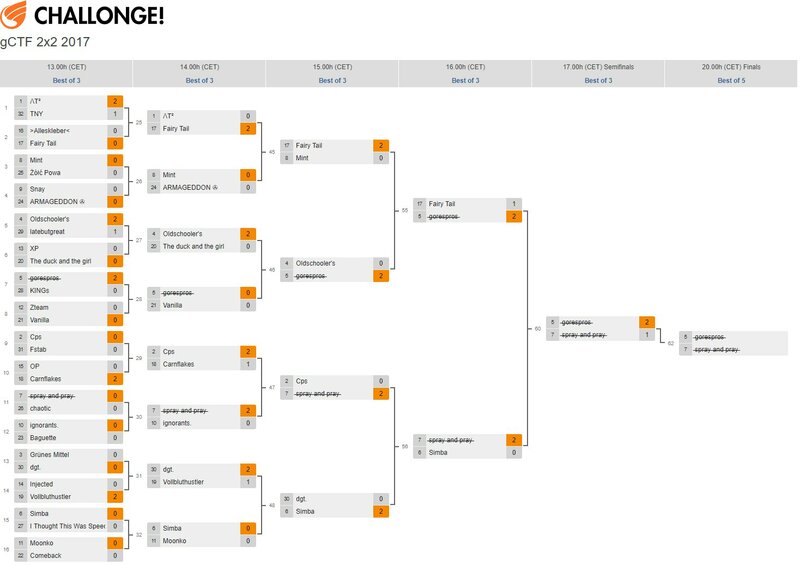 Then i switched to WGH #2 team and played with Js vs hookz (Naruto, Awake (future Jax)), we won them 4:3 on ctf3. After that we got the smallest group points and thought that we were eliminated from the tournament, but after organizers said that we have a chance and we went to best-of-three stage. Then I switched again to WGH #1 and played with Cuube vs CMS (Smash, CallMeGod), we won them 10:6 on ctf5, lose 4:8 on ctf4_old and won 7:5 on ctf3. Lost in the next round vs Weed (Destin, Nexus 5:8 on ctf4_old and 2:3 on ctf3. 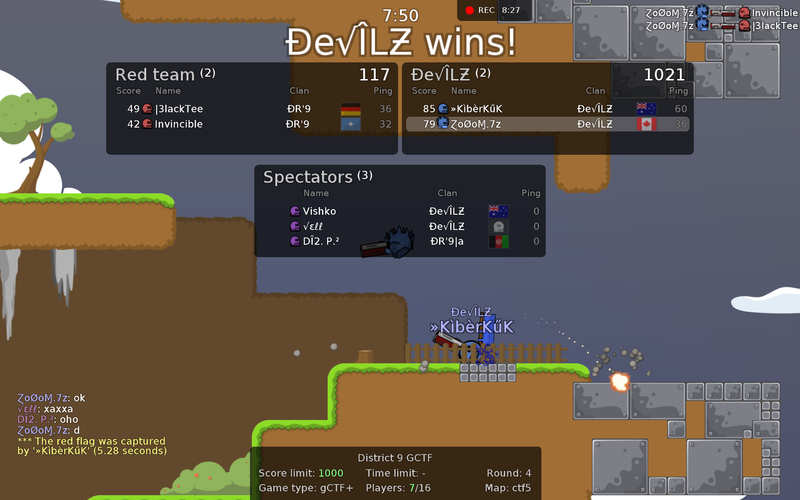 After I helped WGH #2 in choosing map by winning Destin in 1o1 duel, and went to WGH #1. 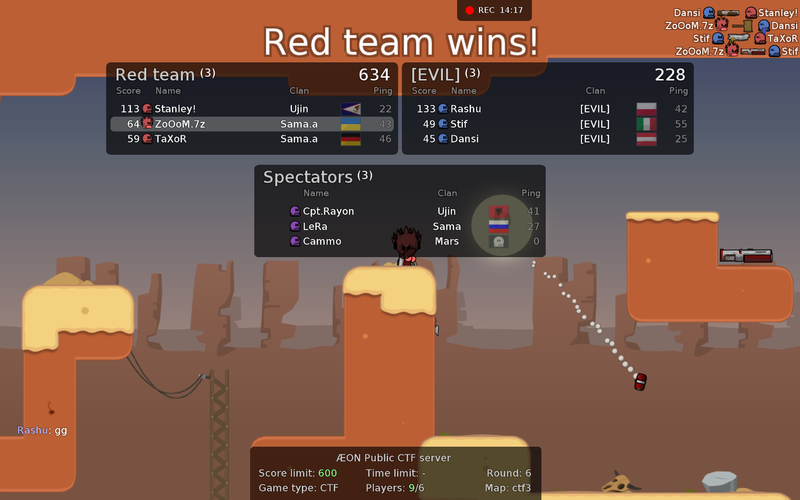 Next was the match for third place, I played with Cuube (WGH #1) vs Rambo (Imba, Razor) and won them 10:2 on ctf5 and 10:3 on ctf3. When we finished match for 3rd place I found out that WGH #2 (Js, shotm7) lost 1:3 rounds vs Weed (Destin, Nexus). 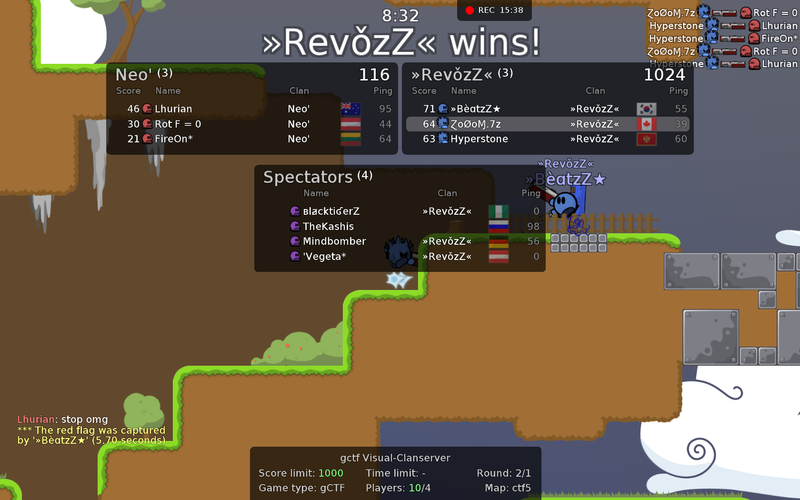 As clan, we got the second and third place with 75 euros. What about me, I left WGH due of problems with right hand, could not sleep few nights, lost feeling of mouse on 1 month. 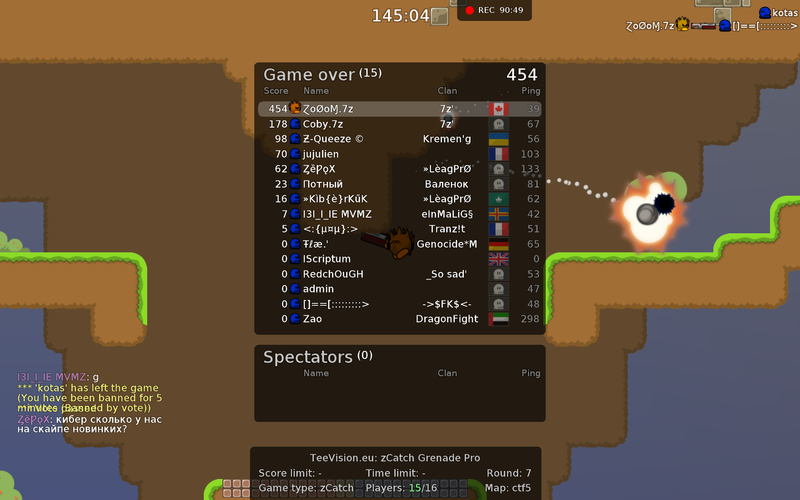 Started a bit recover my skill on zCatch, played much easy games with new pupil Karti in Love. Then came back to WGH as inactive player. Played a bit fw's for clan statistic wins: 79, loses: 25, win rate: 76%. In the March of 2016 I left WGH and in the Summer I was invited by Destin to Legends, with Nexus, Cuube, Genyar, CallMeGod. Clan got bad reputation due of Destin, Nexus and Genyar behavior and in Autumn of 2016 I left them. After week I tried to join in kosmos clan but due of words anonymous guy about kosmos, and behavior of x0sef I decide to cancel my application. I had restored old LastOne with Skyrx (KiberKuK), Nerox and Naruto. After 12 fw's with with my participation (still had problem with hand), Skyrx and Nerox accused me that I don't play so often and do nothing for the clan statistics. Due of this reason I left them in December and create Seirei clan without requirements in skill, when u play gamemode which you want, when and how much u want. In February 2017 I participated on second gCTF 2o2 tournament by kosmos with Js as Fairy Tail team and got fourth place and prize 40 dollars. 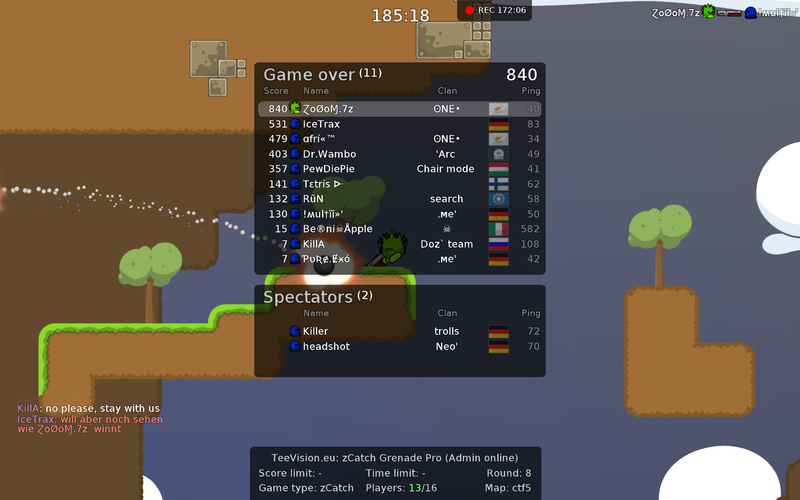 After tournament i stopped play gCTF seriously due of games became monotonous, without some fire in moves from enemy, it was a camp game on mid and escaping from enemy when he find you. 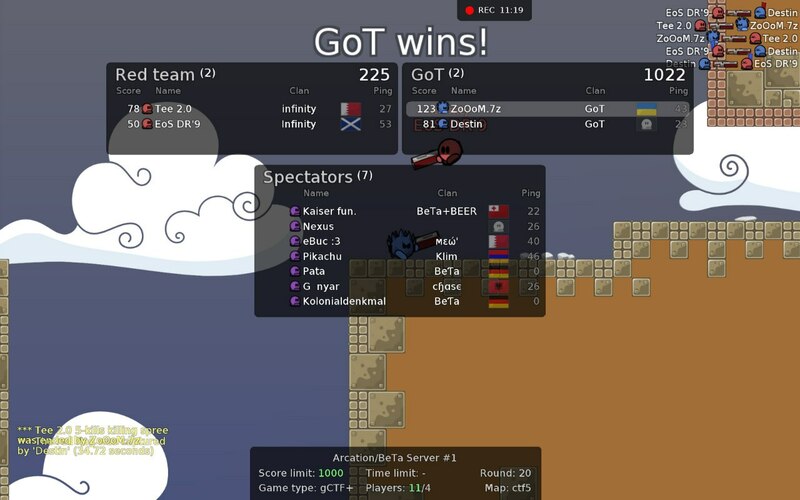 In Autumn of 2017 tried to back on serious gCTF by joining to Aura, Js's clan but to no avail. Was motivated by Js to reopen WGH in 31.06.2018 with shotm7, NoyrEx, Vegeta (My Love Emilia) and Koksy. 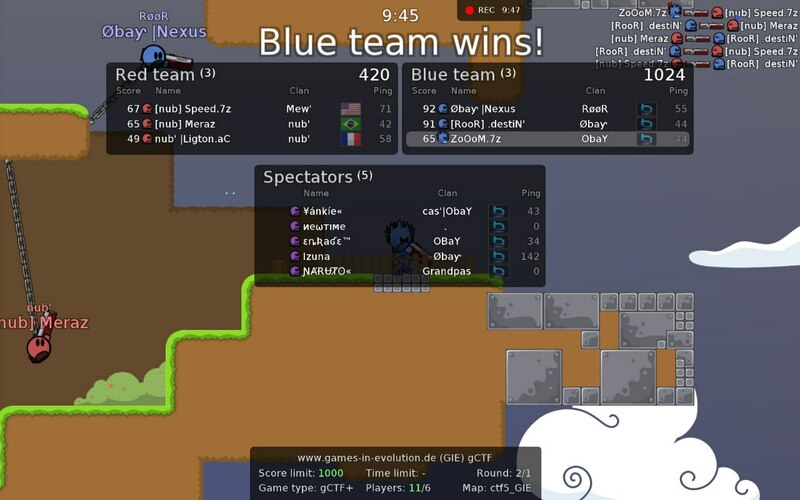 Played 4-6 games to announce themselves and placed on the gctf server in a discord. 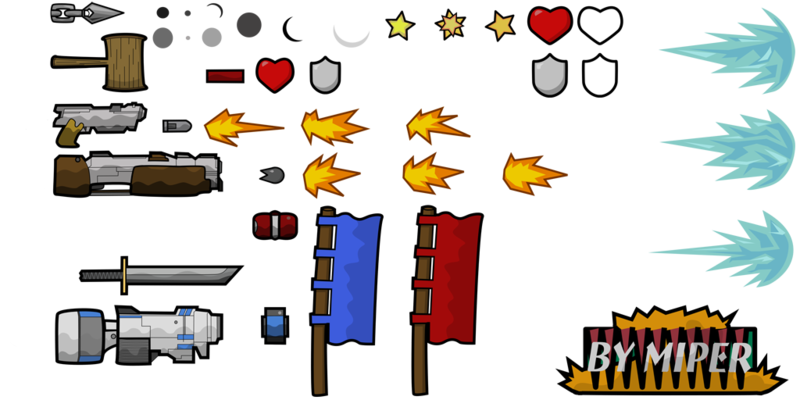 A couple of days I suggested that the administration and other players create a room for each clan, where they will spread their games for both statistics and for demonstrating the activity of clans. The proposal was met negatively, it ostensibly does not need it and that I offer garbage, but after a day the rooms were created and all gradually began to use "unnecessary" garbage. After that, I was surprised by the attitude, more accurately no relation to the community by the players themselves, expressed everything about skyrx (kiberkuk), talked to jax in a voice chat for this situation. Which suggested simply ignoring skyrx and not attacking first, an amazing solution. 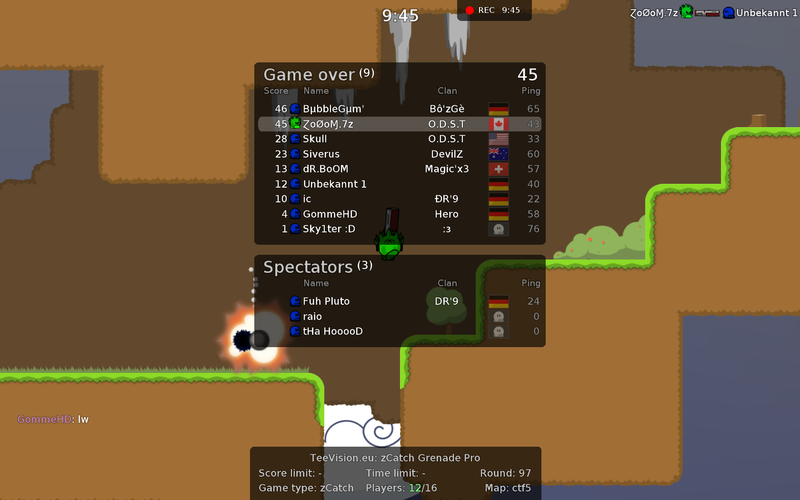 Then there was a problem with the oS, more specifically with the Suppe against my WGH clan, and then with Smash, which they started and could not logically complete in their favor, using the phrases 'who cares' 'i do not care' and trolling. 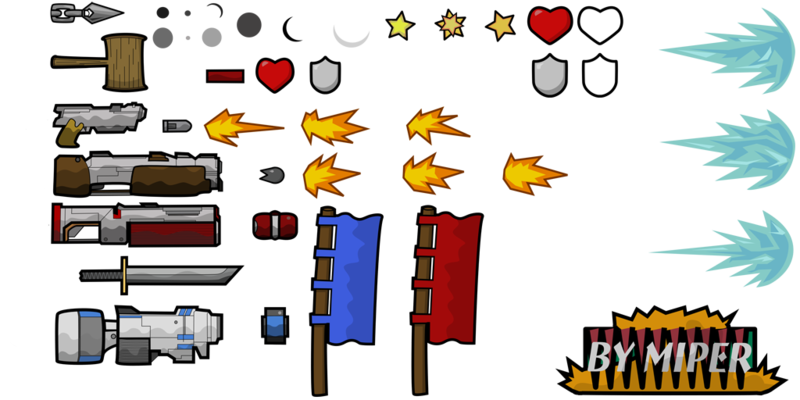 A week later, TNT proposed to make a system of command ranks. Which was also not met with universal enthusiasm. 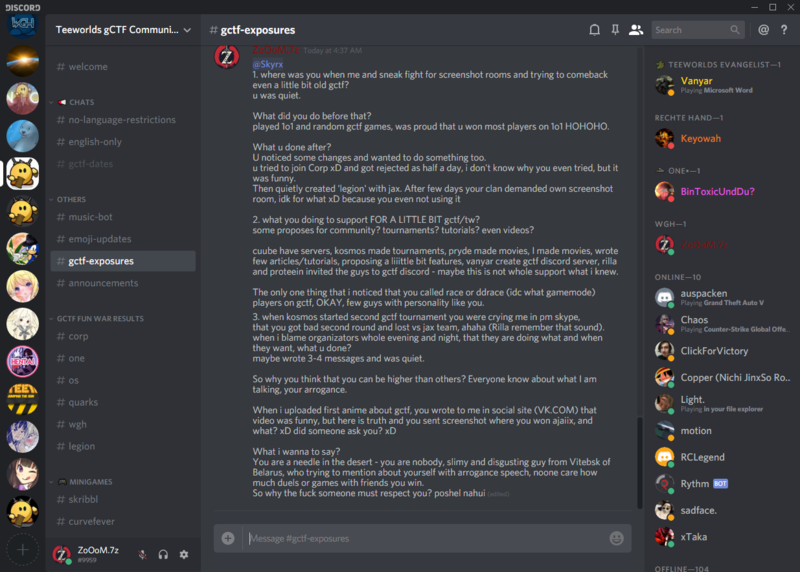 After all this, I left the gctf scene, did not want to be in a community that does not respect itself. 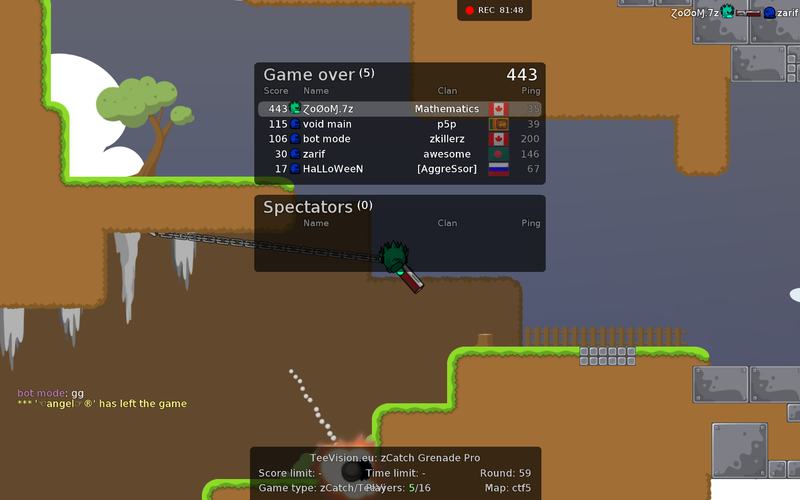 I returned to zCatch and a little bit ctf.